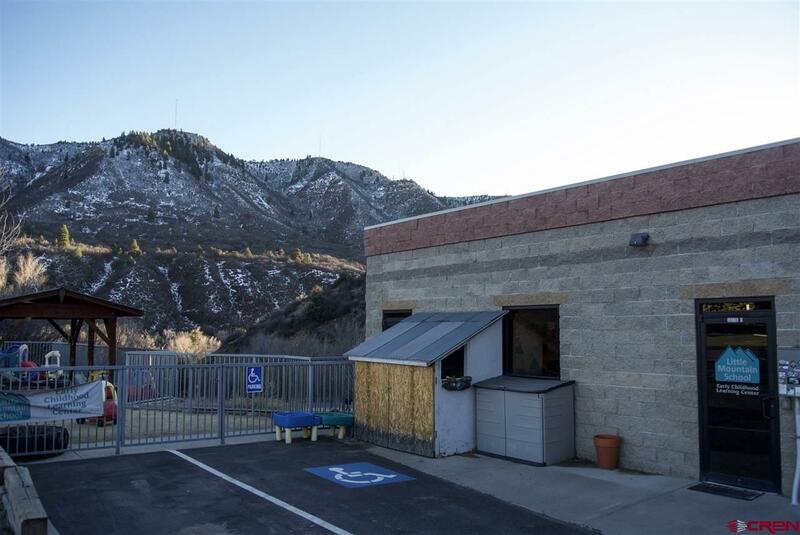 This is a unique opportunity to own an established, income producing business, complete with regular clientele, equipment, and a great lease space. Little Mountain School is an early-learning center for kids age 1-3. Currently, the owner has 10 children a day Monday-Thursday, and 5 kids on Friday. Parents pay a flat rate/month with no seasonal changes. The school was consistently 100% full for all of 2017. Purchase of the business includes everything the new owner would need to continue running the school; this includes all toys, storage (cabinets, shelving, and an outdoor shed), outdoor play structures, furniture, art supplies, kitchen supplies, changing tables, and so much more (see Associated Docs in MLS for full supply list)! The leased space is located right off Tech Center Drive. 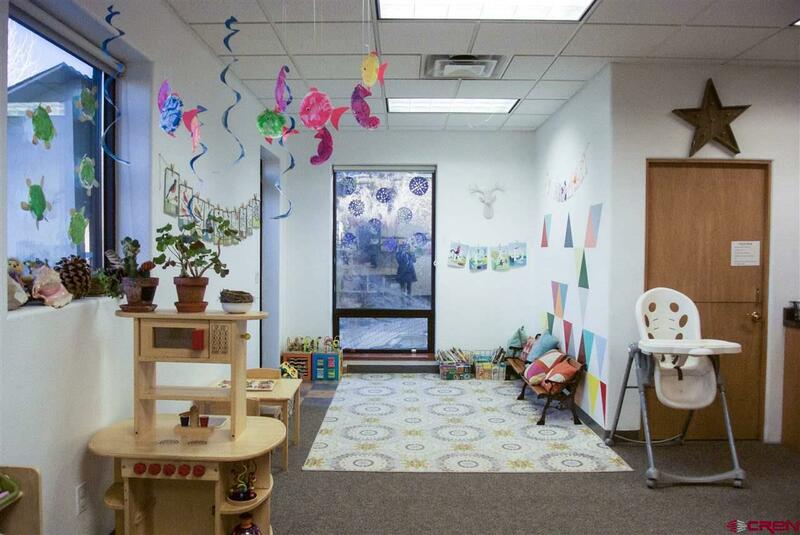 The main space consists of a bright, clean room with games, tables, craft space, and a kitchen. There is also a bath and an adjacent office room, which has been used for cribs and nap space (not shown in pictures). 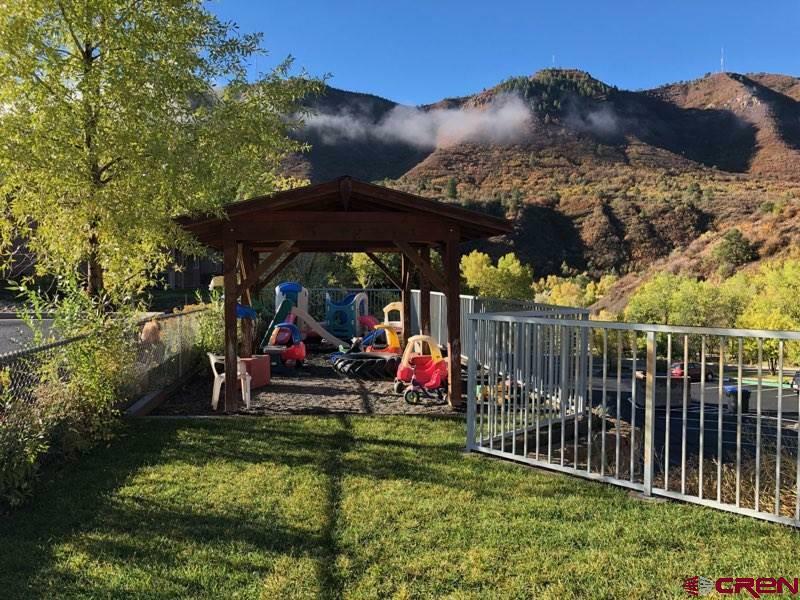 The outside has a lawn, portable play structures, and covered area with beautiful views of the Smelter ridge line. The lease comes with two on-site parking spaces; street side parking runs adjacent to the building. 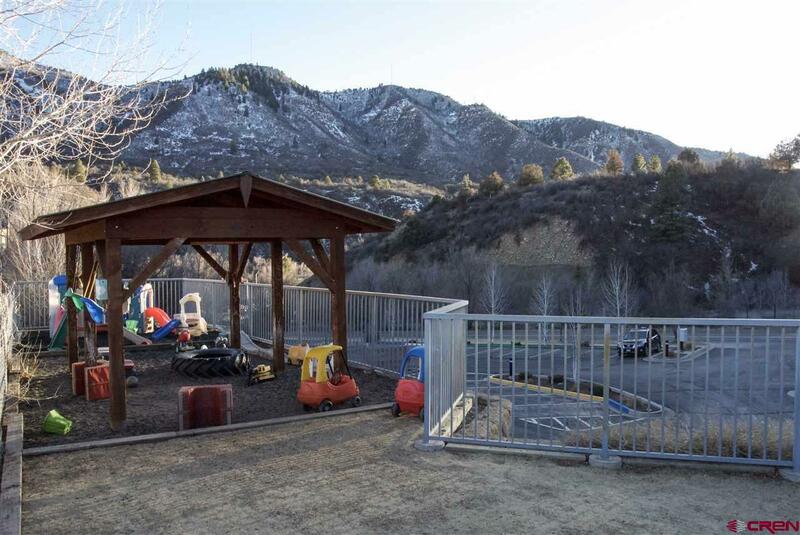 Please contact the listing agent directly for more information about the lease & Little Mountain School finances.